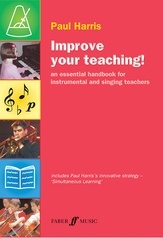 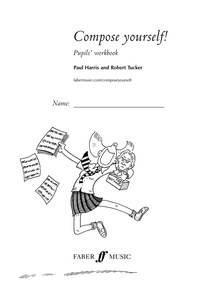 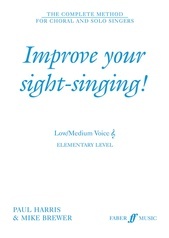 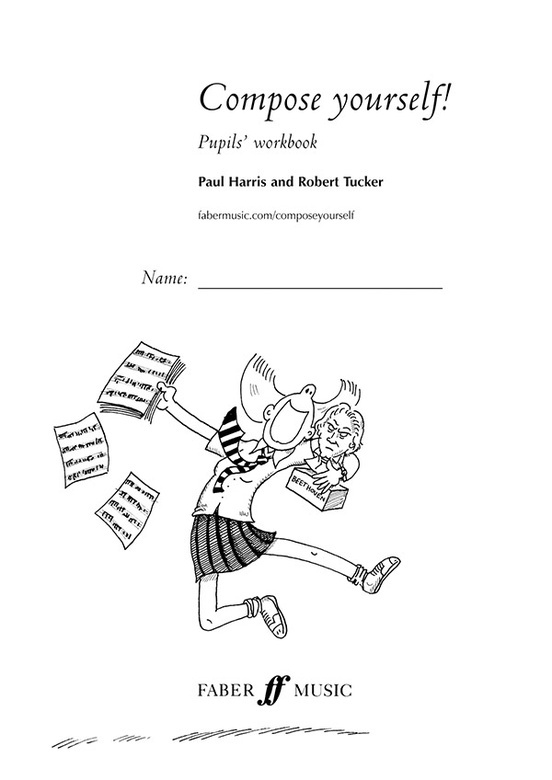 Compose Yourself is the indispensable resource for all teachers of composition. 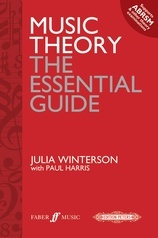 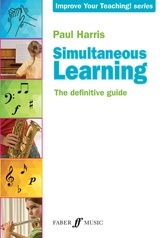 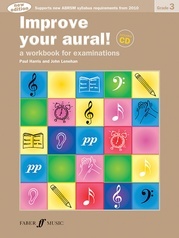 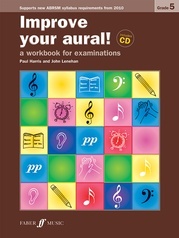 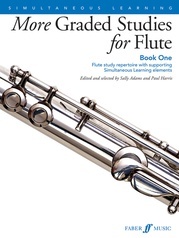 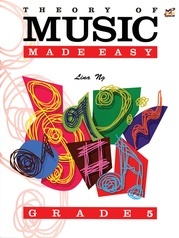 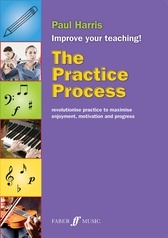 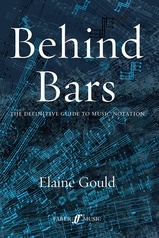 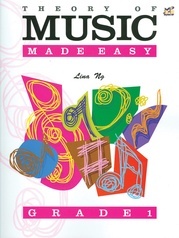 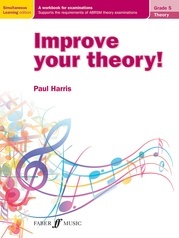 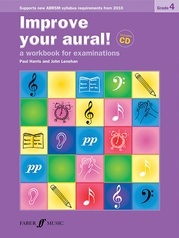 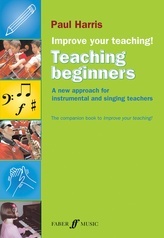 Emphasizing a holistic and practical approach to composition, this book offers: fifty lesson plans for the overworked music teacher, and ideas for listening, discussion, notation, improvisation and performance activities. Information is divided into helpful, 'bite-size' sections that support children aged 7-16 yeras.